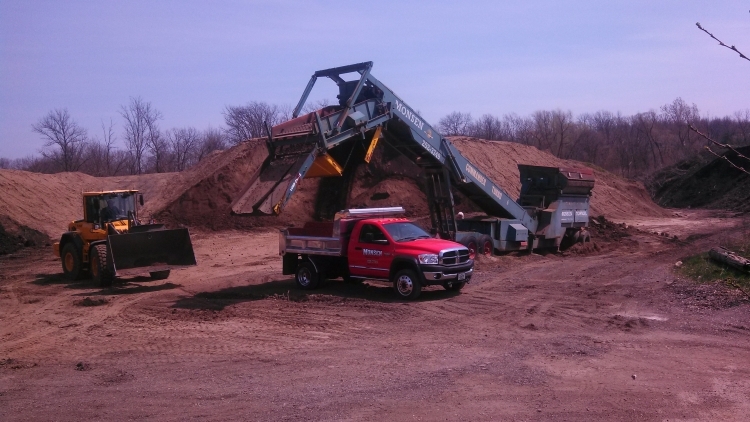 Family owned and operated since 1933, Monsen Trucking and Topsoil specializes in quality blends of soil and trucking services to southeastern Wisconsin. With a large fleet of trucks, Monsen Trucking can handle anything from a 1 yard load to a 25 yard load. 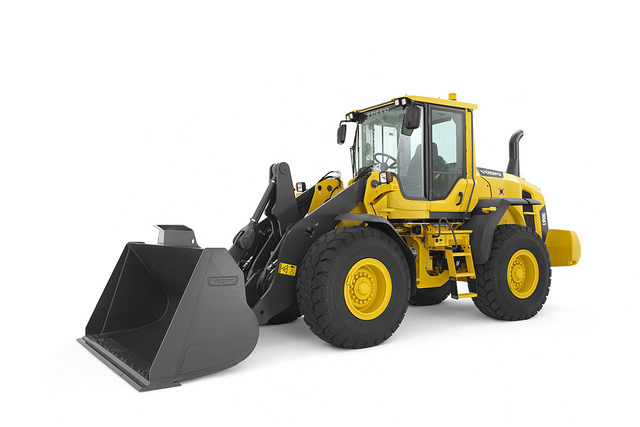 Located in Menomonee Falls, WI; Monsen Trucking is your number one source for quailty topsoil and landscape materials delivered or picked up at competitive prices.